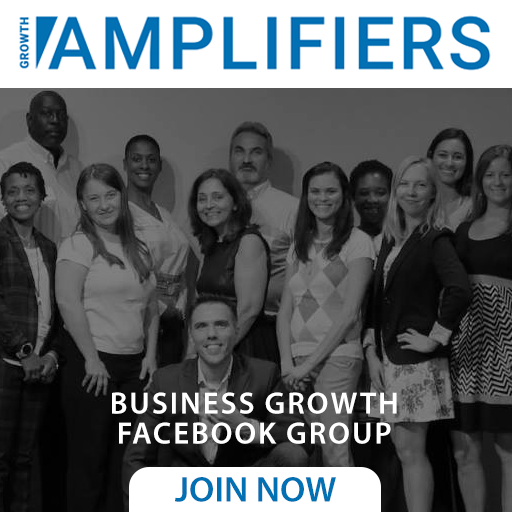 Do you know what your unique gifts and talents are and how they can be used to grow your business? We often talk about the “business of being a brand” and how you can get paid for who you are versus what you do. But before you can begin to develop the business model for being a brand, you must accurately identify where your strengths are so you can use them to elevate your image, grow your audience, and develop your business model around them. One common method of examination is to do a personal SWOT analysis examining both internal and external factors. Write different aspects of your internal factors (personality, skills, gifts, talents, or specialized knowledge) that are strong in one list and those that are weak in another. Write different aspects of your external factors (relationships, assets, network, influences) that are weaknesses in one list and threats in another. Are you a Rockstar Professional? Rockstar Professionals are those business owners, influencers, and entrepreneurs with the attitude, expertise and drive to thrive in life using their unique gifts, following their true passion and serving a higher purpose. When it comes to becoming a Rockstar Professional, there are two types of people in the world: those that wander around aimlessly and the very, very, very few that choose and commit to living a BOLD Vision. At Rock My Image we encourage you to boldly follow your dream. Your life is what you make of it. If you won’t make your dream happen, who will? If not now, when? You are in the performance of your lifetime right now… make it count! 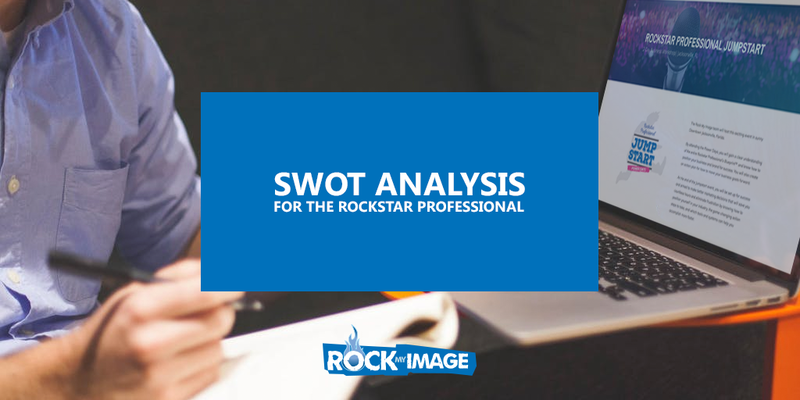 Rockstar Professional’s see weaknesses as opportunities for growth. Rockstar Professional’s see threats as challenges to overcome, but commit to finding a way. Are you committed to investing in yourself, changing, learning, and growing as a person?